Running into its third generation, Punjab-based 20 member family business that still resides together in their ancestral 40-year-old home. It is hard to remain uninspired by the classic rags-to-riches tale of Lovely Group.It is even harder to imagine a laddoo-maker shaping academic careers of around 30,000 students at Lovely Professional University (LPU). Started with a sweet shop with Rs 500 as loan by late Baldev Raj Mittal in 1961, Lovely Group today is around Rs 800-crore group with interests lying in education, sweets and automobile (auto) dealership categories. 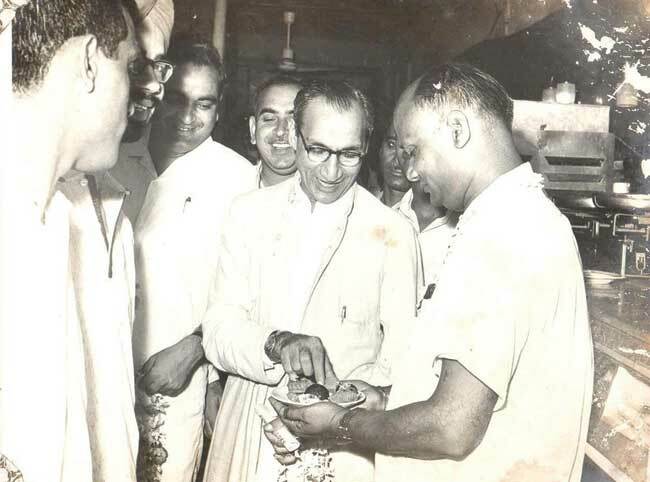 Mittal left his job under a military contractor and started Lovely Sweets in a 10x10 small shop, making and selling laddoos in Jalandhar Cantonment in 1961. Competitive rates, mouth-watering taste and the fact that it was a shop instead of a traditional ‘halwai’ (sweet-maker) stall, made Mittal’s tiny business flying. The growing sweet business necessitated Mittal’s two elder sons, Ramesh Mittal and Naresh Mittal, to leave their studies midway and join him. “I dropped my schooling when I was in 11th Grade and Naresh left his college to join our father. He wanted us to get familiar with the business. However, Ashok Mittal, the younger son, decided to complete his Bachelors and Graduation in Law. He used to work with us in the shop during daytime and attend college in the evening,” says Ramesh Mittal, Chairman, Lovely Group. 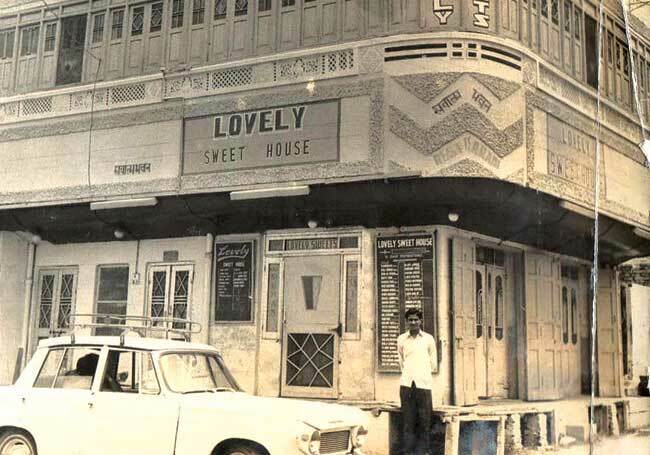 In 1986, Mittal expanded the sweet business by setting up another shop fondly calling them ‘sweet showrooms’ as they were bigger and better than traditional sweet stalls. By late 80s, when Lovely Sweets had already become a regional brand, Ashok decided to diversify the business into auto dealerships in 1991 with Bajaj two-wheelers that symbolised the humble Indian middle class. However, the decision was a bold one for a family into sweet manufacturing to sell automobiles. Initially, that cut no ice with Bajaj. “Bajaj’s reaction was that there business was not performing badly enough that they would have to offer their dealerships to ‘halwais’. Their reaction was not unexpected as it was a big step for us and Bajaj was already a big company that time, but we managed to get their dealership. Then in 1996, we took the dealership for Maruti Suzuki, which was equally challenging for us to create resources like money, buying vehicles and building showrooms. Over the time, we became number one dealer in automobiles in Punjab followed by North India and then across India,” says Ashok Mittal, Chancellor, LPU. With the success of sweets and auto dealerships business, Mittal thought of giving back to the society and education happened to be one of the best ways for him to do so. In 2001, he set up first college on 3.5-acre land in Phagwara, Punjab, that later went on to become India’s largest university in terms of number of students, which is around 30,000 from 30 countries. “The gene of entering into education was purely as a social project, which is still our core motive. In 2001, there was a sudden increase in the number of private colleges in the region so it was quite competitive when we entered,” says Ashok. The family, however, wanted to change the curriculum, update teaching pedagogies and examination pattern but they couldn’t do that because they weren’t a university. Nonetheless the impetus to grow and innovate got the Mittal family university status in 2005 after two years of struggle. “It was challenging as private university in India was a new concept that time. Moreover in Punjab, we were the first one to apply for attaining the status of a private university. There were DAV colleges, which were 100 years old, and many other old educational groups that still hadn’t got the university status,” says Ramesh. Mittal family’s third generation started joining the business as early as 2002. Like their elder generation, Amit Mittal and Aman Mittal, sons of Ramesh Mittal; Shaishav Mittal and Vaibhav Mittal, sons of Naresh Mittal, and Pratham Mittal, son of Ashok Mittal, grew up in a business environment consuming business traits early on. It was obvious for them to join the family business eventually. Today, they spearhead different verticals under Lovely Group. “Amit did his MBA from New Delhi Institute of Management and joined the business in 2002. He heads the automobile division, whereas I joined in 2006 and take care of international collaborations and getting international students in LPU under the Division of International Affairs. I’m also responsible for brand development and communication for LPU along with handling the IT infrastructure to bring in the automation in the university to achieve more efficiency,” says Aman Mittal, MBA from the University of Southampton, the UK. On the other hand, Shaishav and Vaibhav, joined the business in 2009. While Shaishav has joined Lovely Sweets headed by his father Naresh, Vaibhav will be heading the ecommerce venture that group is planning along with other new categories. Moreover, Pratham, after doing his engineering from the University of Pennsylvania, started his own start-up called Venture Pact in 2012, an online marketplace for B2B software services, in New York, the US. After Aman joined the business, the number of students doubled in size. 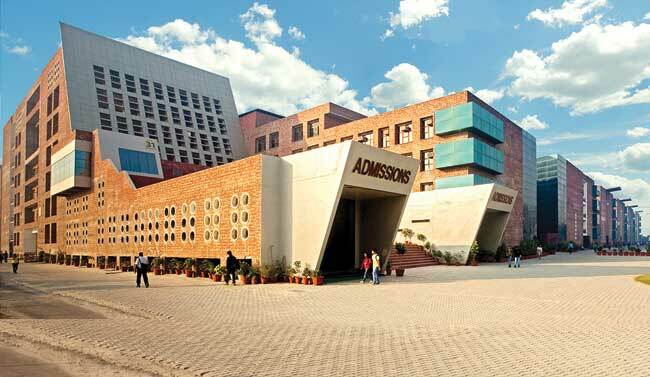 LPU now boasts of being the largest university in terms of international students of around 2,000. “This is something that has been my personal achievement. By 2025, we want the LPU to be among top 200 universities in the world,” says Aman who has also started Lovely Academy for test preparation and Lovely Wannabuy, which is into offline FMCG retail. On his part, Amit has been able to grow automobile business with six new offices in Punjab and leading and maintaining the market share in auto dealership business in north India except Delhi given the margins are thin. Furthermore, since his joining, Shaishav has led Lovely Sweet Showrooms from a single floor to five-floor structure making revenue to grow double in size. Now, the sweets business has also entered bakery with the label Lovely Bake Studio under Shaishav’s control and is currently in talks with franchise consulting services provider Francorp India to scale up Lovely Sweets within north India initially through franchising model. Form inception, Lovely Group has been abiding by Baldev Raj Mittal’s tenets of facing challenges and growing up. “The mantra for success told by our grandfather was to keep your goals clear and try to break the whole journey towards that goal into small projects and then execute them individually to reach to the goal,” says Aman who often stands by his father’s side in business. “Aman is very good at convincing people and negotiations. So whenever there are some hard deals, I take his help,” says Ramesh. Despite all success, bright future and an approximate group turnover of Rs 800 crore, Mittal family has been unable to keep their home and office affairs separately – something that they are learning to practice. “We are the kind of family that take business home. We all have long working hours of around 12 hours and most of the time at home we are talking business. However, we will learn separating the two as we move ahead in a lovelier future,” concludes Naresh.